The lettings sector, including landlords, agents and tenants, is being warned to be cautious of a rising number of companies claiming to be independent inventory trade bodies. 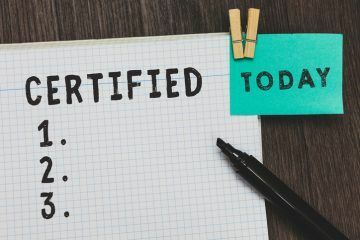 The Association of Independent Inventory Clerks (AIIC) says that these new businesses have been established to make money, while the AIIC is a not-for-profit organisation. The AIIC explains that, as the private rental sector continues to grow, more companies claiming to be industry associations have sprung up, and property professionals should be cautious about which organisations they partner with. The trade body reminds all property professionals and consumers that the presence of an independent, professionally compiled inventory could be invaluable. 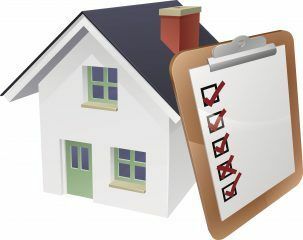 An inventory report confirms the condition of a rental property at the beginning and end of a tenancy, therefore making it clear whether any deposit deductions must be made. Landlords who don’t have a comprehensive inventory available at the end of a tenancy could find it difficult to make deductions, while tenants who rent from a private landlord who hasn’t provided an inventory could leave themselves open to unnecessary costs or disputes. 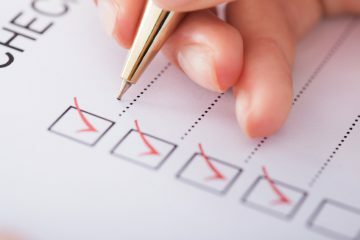 In the event of a dispute at the end of a tenancy, deposit protection schemes will use an inventory report as their primary source of evidence, further highlighting the importance of providing a detailed and impartial report from a reputable source.